The great wide open is closer than you think. One of the benefits of being in such a small coastal State is that you can walk the cliffs of Newport in the morning and be in dense forest on the western forest after lunch. 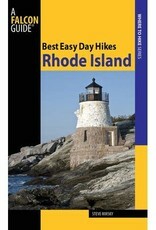 Just because you're in downtown Providence doesn’t mean that you can’t take a day hike anywhere in the State. Within an hour tops, you can be deep in the woods far from civilization, even though the closest main road will undoubtedly be only 3 miles away in either direction. 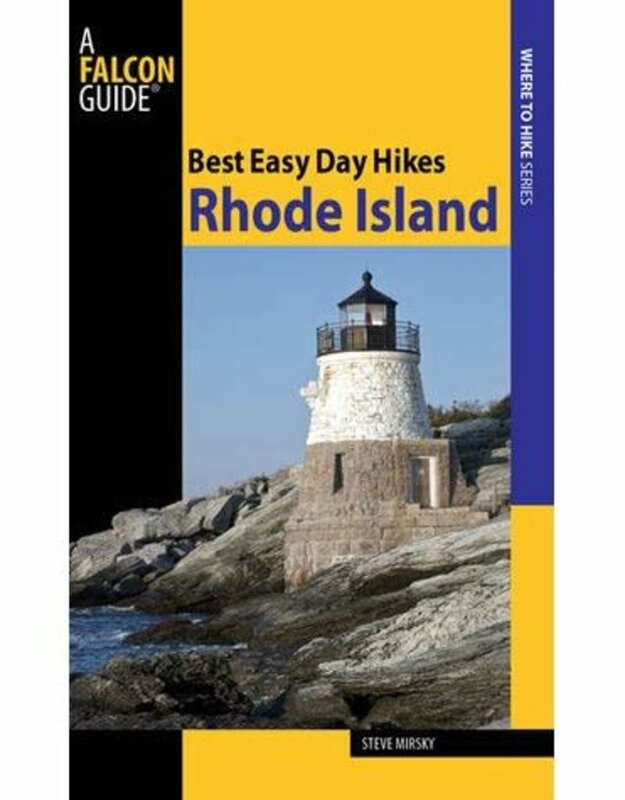 Let Steve Mirsky take you to the best, often hidden, hiking routes right here in Rhode Island.